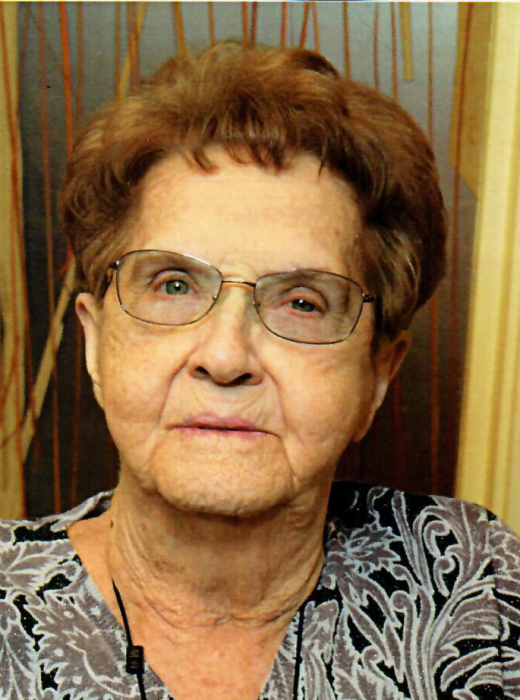 CLEARFIELD – Joy Minnie Jorgensen Willden, 90, passed away Sunday, April 15, 2018. She was born April 12, 1928 in Centerfield, Utah the daughter of Fredrick and Esther Follett Jorgensen.Joy was raised in Gunnison, Utah. Joy married Ernest Willden on December 20, 1945 in Manti, Utah.He preceded her in death on May 8, 1971. She was a member of the Eagles and VFW. 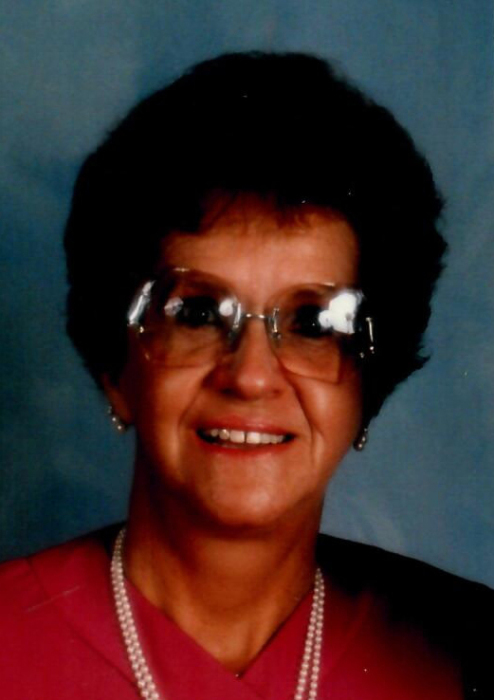 Joy loved gambling in Wendover, bowling and golfing. Surviving are her children, Mickael, April (Brian) Cook, Brent, Mary (Dan) Hendry, five grandchildren, 10 great-grandchildren and four great-great-grandchildren. Preceded in death by her husband and siblings. Graveside services will be held Friday, April 20, 2018 at 2 p.m. at the Clearfield City Cemetery, 1050 South State Street. Friends may visit family Friday from 12:30 to 1:30 p.m. at Lindquist’s Layton Mortuary, 1867 No. Fairfield Road.